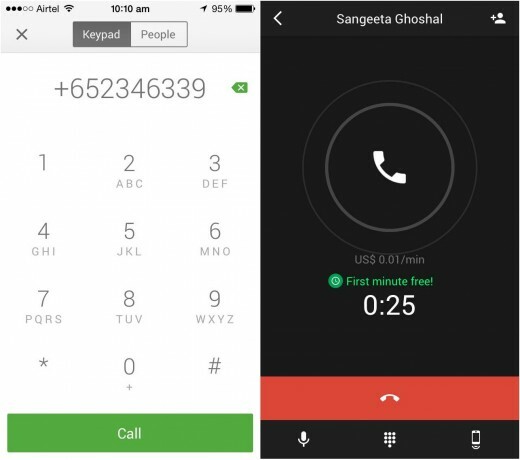 The first minute is on Google when you make international calls through its Hangouts service. The countries included in the promotion are: Australia, Belgium, Brazil, Canada, China, Dominican Republic, France, Germany, India, Indonesia, Ireland, Italy, Japan, Mexico, the Netherlands, Norway, Peru, Poland, Russia, South Korea, Spain, Sweden, Switzerland, the U.K, and the U.S.
To have the charge for the first minute of your Hangouts call to any of the aforementioned countries waived, you need to have calling credits in your Google account and you need to make one call at a time. A call where the first minute is free is indicated by the note “First minute free,” as shown in the screenshot above from The Next Web. Calls can be made through Hangouts from a computer in Gmail, Google+, and the Chrome extension. 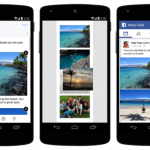 They can also be made through the Hangouts app on iOS and Android. Hangouts for iOS is available on the App Store for free. It’s compatible with iPhone, iPod touch, and iPad running iOS 6.0 or later. 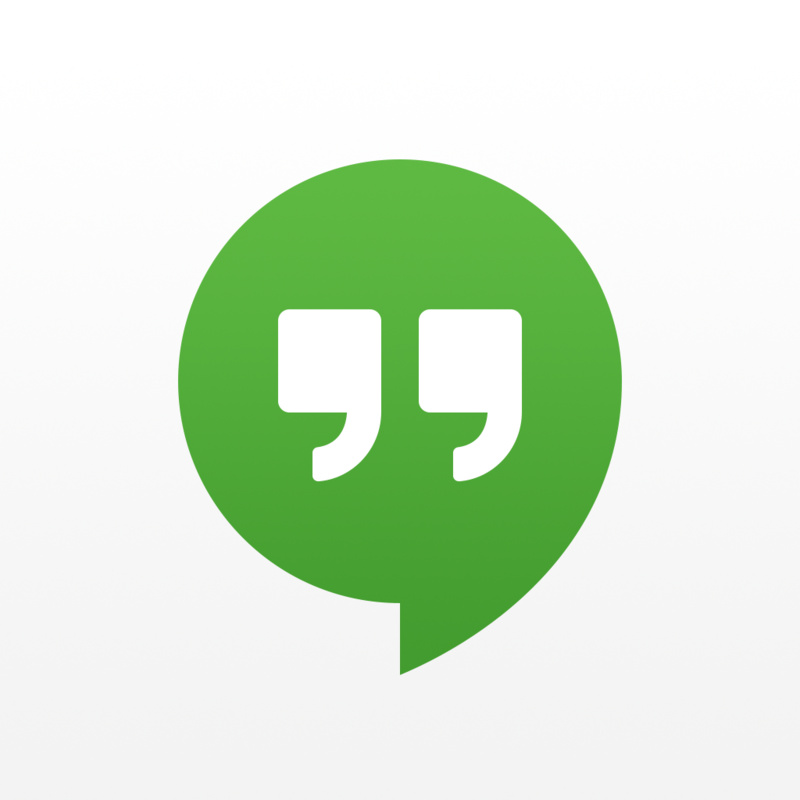 Hangouts for iOS was updated a week ago with native resolution support for iPhone 6 and iPhone 6 Plus. See also: Google-owned Nest acquires smart home hub maker Revolv, Google looks to reinvent email with its new Inbox app for the iPhone, and Google launches Primer app for iOS to help startups learn lessons on marketing.